This canvas was being used for a local theater production as a background prop. We were able to match their budget while finding a frame from one of our local vendors that matched the classical style they were looking for. In the picture framing industry, a fillet ("fill-it") is a small frame that fits inside a larger frame or, in this case, in between mats. 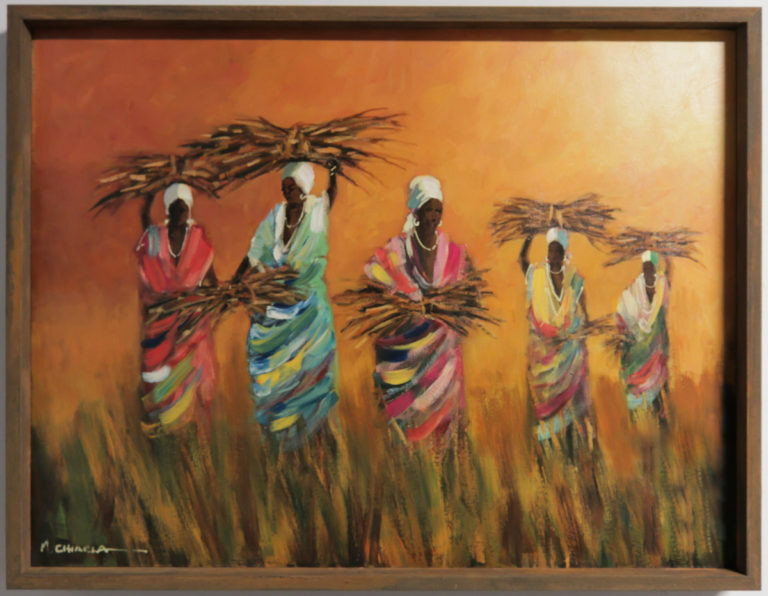 With a painting as large as this one, there were a few limitations present. Unfortunately, a mat opening this large cannot be cut. This meant that spacers had to be used in order to preserve the piece. 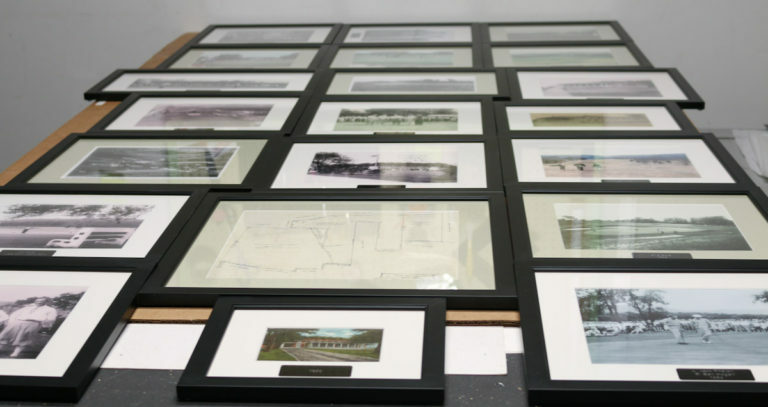 We can help you preserve all your limited edition artist prints while designing to your specific needs. 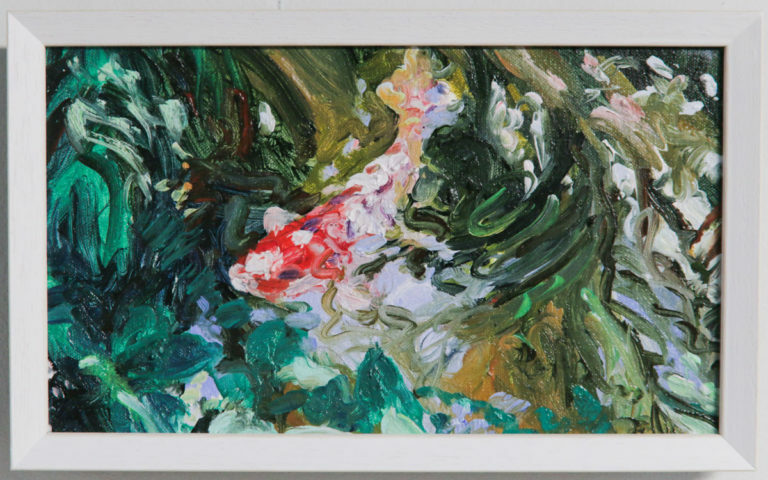 This particular frame was made to match the woodwork of the home it would be hanging in. 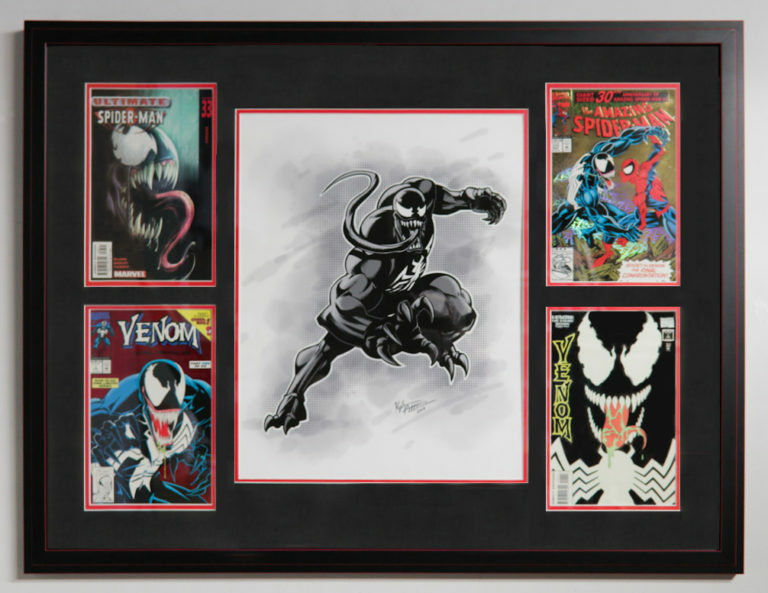 Framing makes the perfect gift for any holiday or special occasion! What better way to celebrate than by sharing and preserving memories! We love to work with local artists! Here we have several oversized pieces done with a sleek, matte, black frame, mounted on acid free board to preserve them for a lifetime! 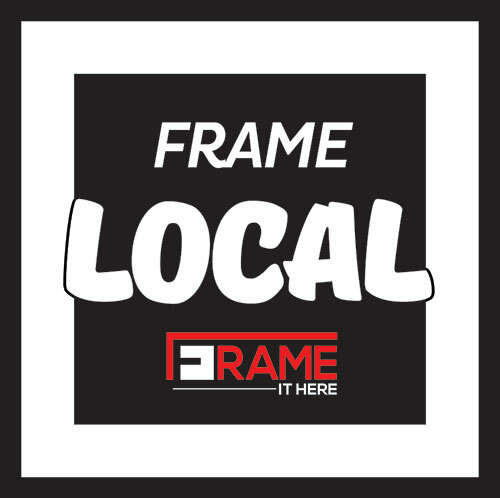 Frame It Here supports its local community. 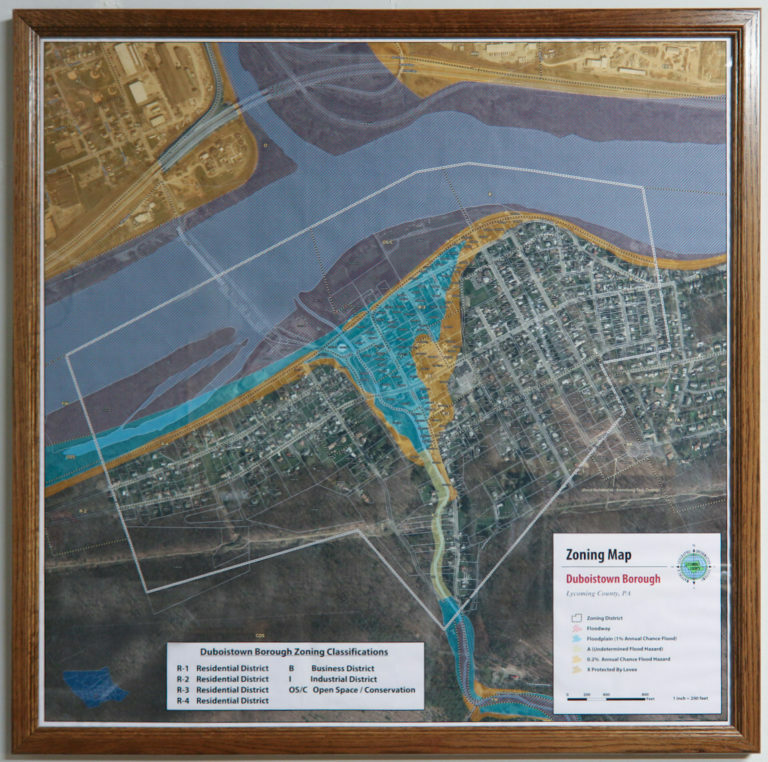 This map was done for a borough within our very own Lycoming County. 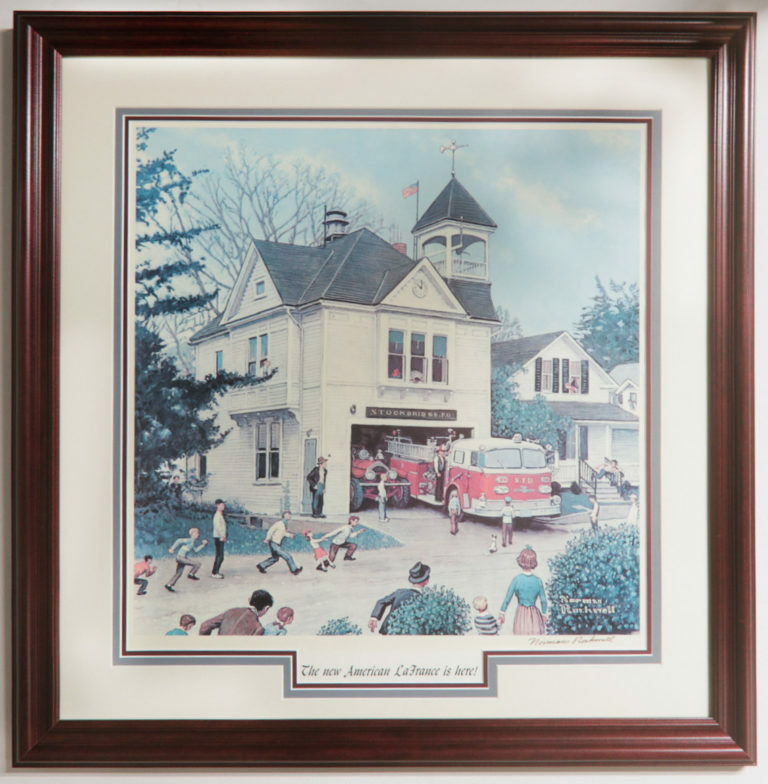 Spacers are used in lieu of a mat to keep the cost within their budget and a small, pennsylvania frame vendor supplied this classic, medium- finished, oak frame. 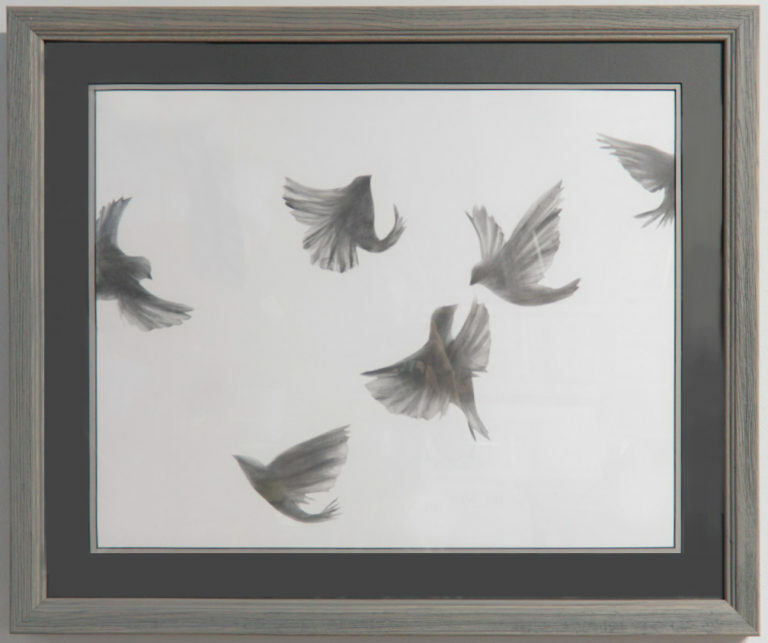 A local artists brought this work in with a simple design in mind for the piece along with the matte, black, metal frame. Since the client did not wish to have a matboard between the work and the glass, spacers were used in lieu of it. 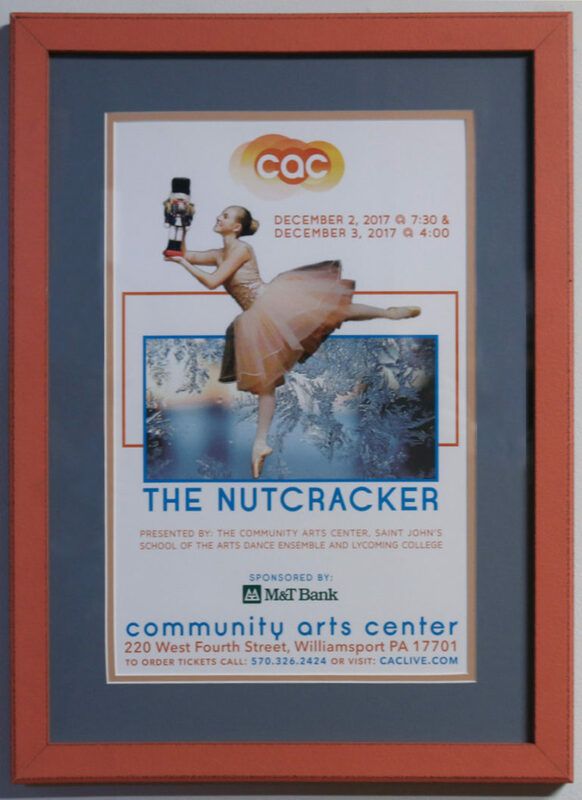 While this may look like a simple flyer, advertising a show at the local theater, it is something to be remembered by the proud parents of the little girl playing the role of the ballerina doll. Here is another sleek, oversized, stretched canvas! 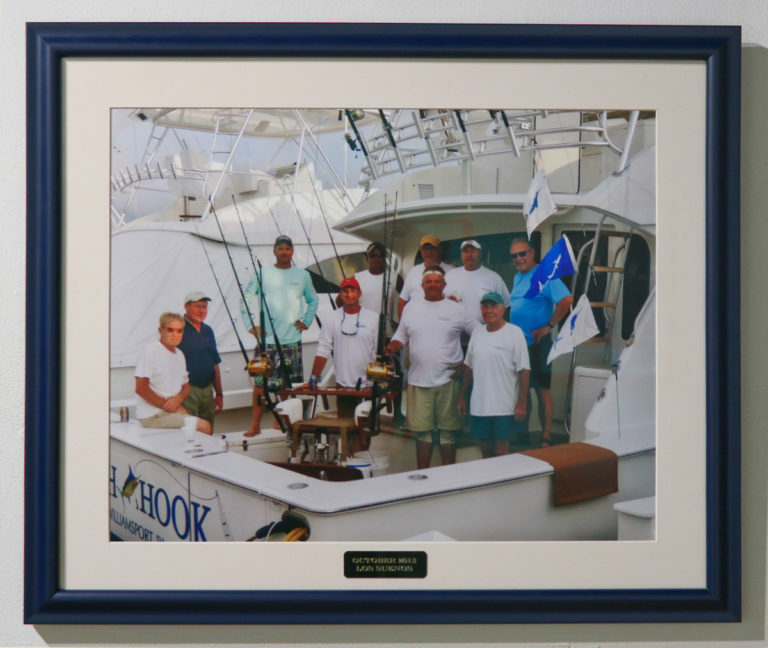 This original painting was professionally stretched and installed for a loyal customer. 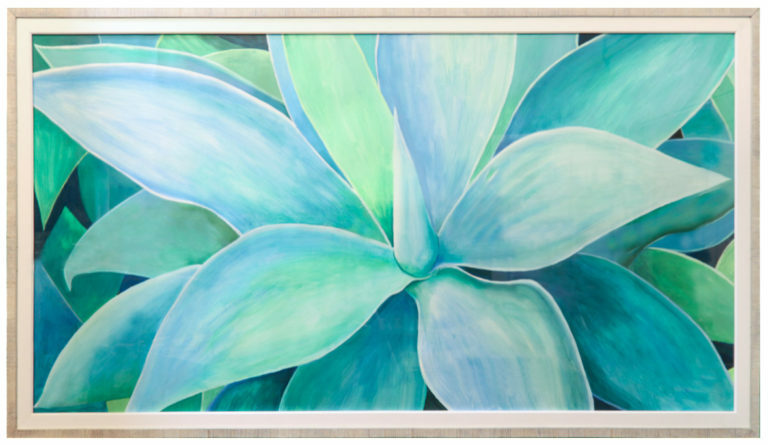 Check out this sleek, oversized, stretched canvas! 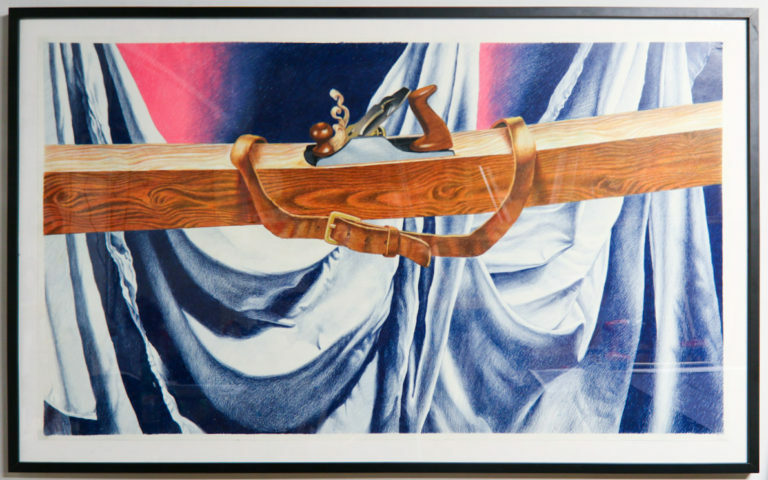 This original painting was professionally stretched and installed for a loyal customer. 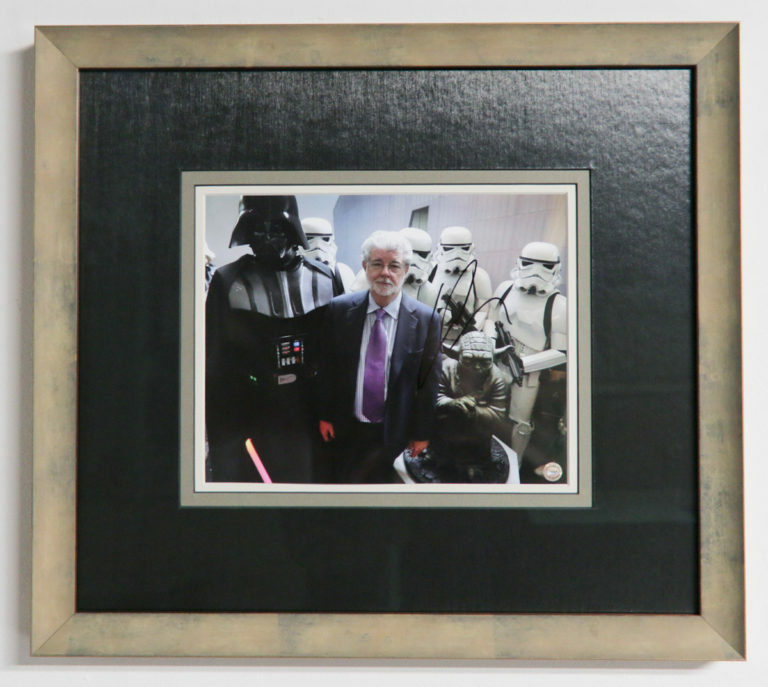 At Frame It Here we love receiving vintage photographs and works from our clientele. Having the chance to preserve these timeless photographs, maps, and newspaper articles was a privilege. 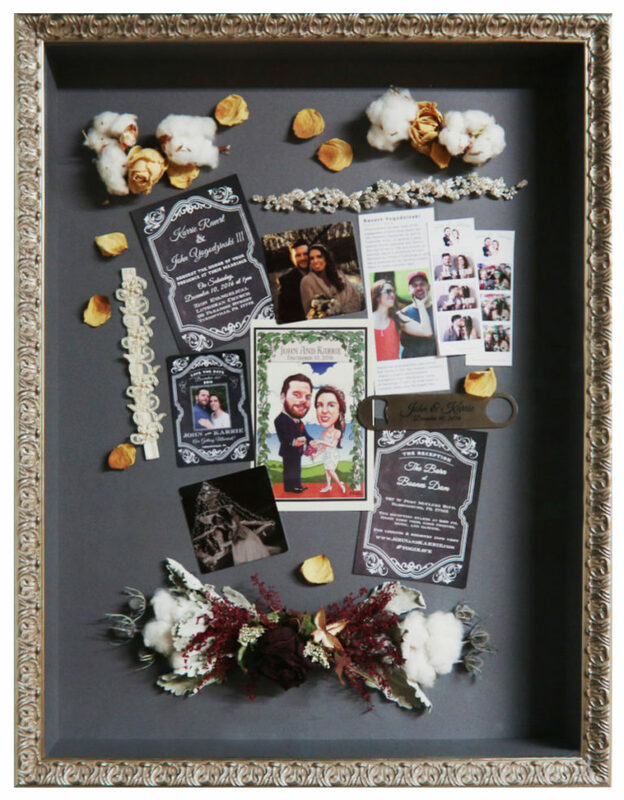 The perfect way to commemorate that special day, this 4 inch, extra deep shadowbox is a beautiful collection of memorabilia from a rustic December wedding sure to delight any happy newlywed couple. 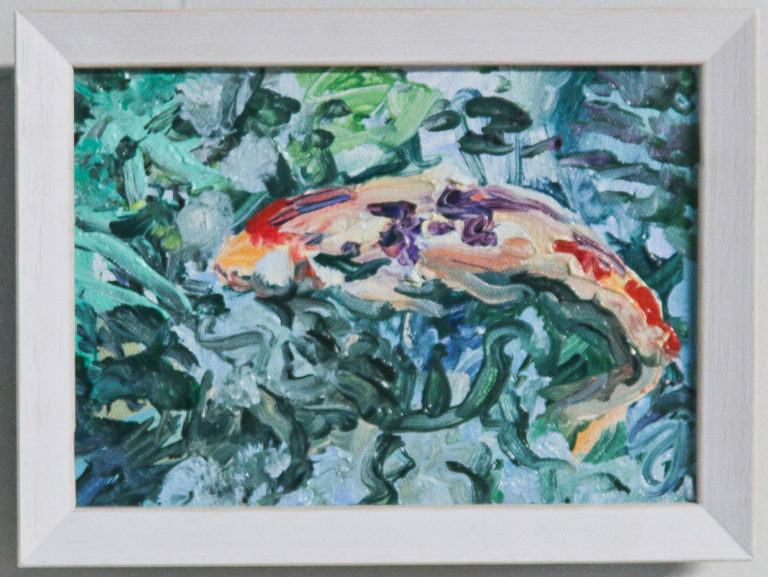 Here, you can see the install shot from these happy clients' home where we installed the framed works upon their completion. 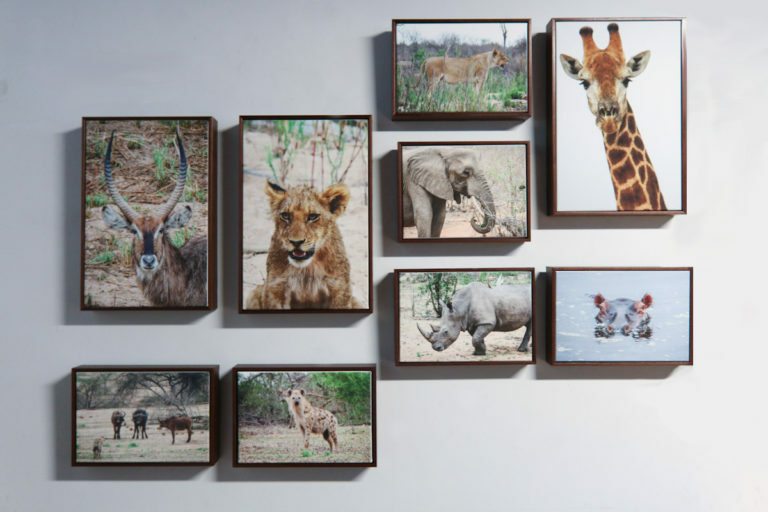 All of the images were taken in Africa by the client, personally. Another original artist work. 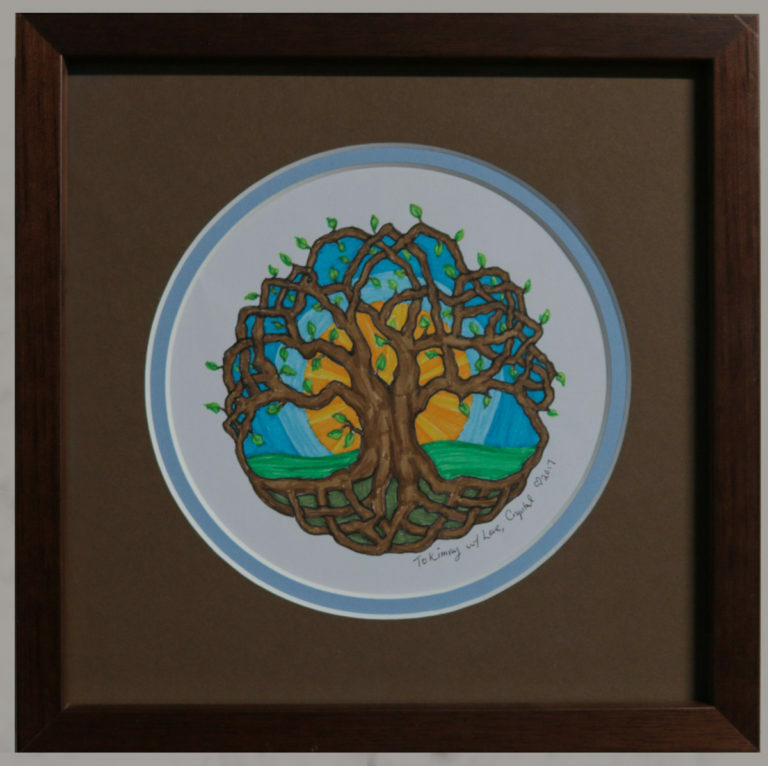 This piece was framed in one of our best frames made by a local amish frame vendor that offers solid oak and poplar frame lengths in a variety of finishes. "Moon in Repose" by the late Kate Paul was a surprise poem that we found on the back of the artwork after it sold. 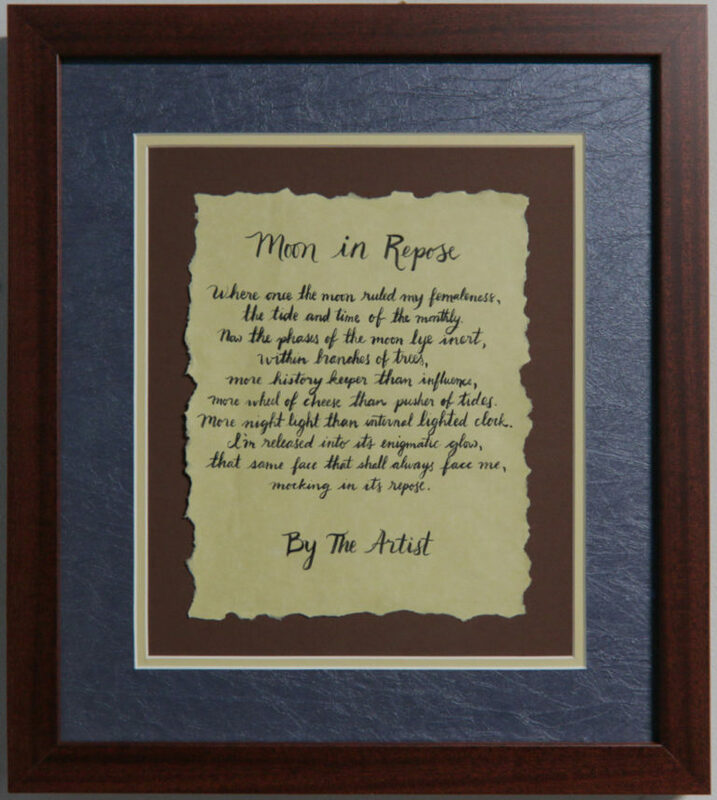 The customer was so delighted and intrigued by the work and the additional text that he decided to have the poem re- written in calligraphy on parchment paper and framed to match and hang beside the artwork in his home. 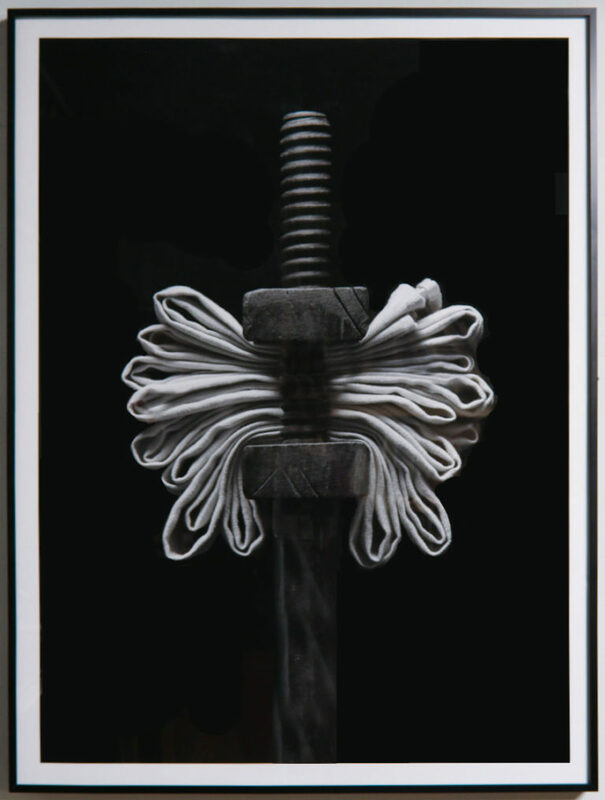 This was a very unique piece of artwork and design. It was also what we would call a, "save." 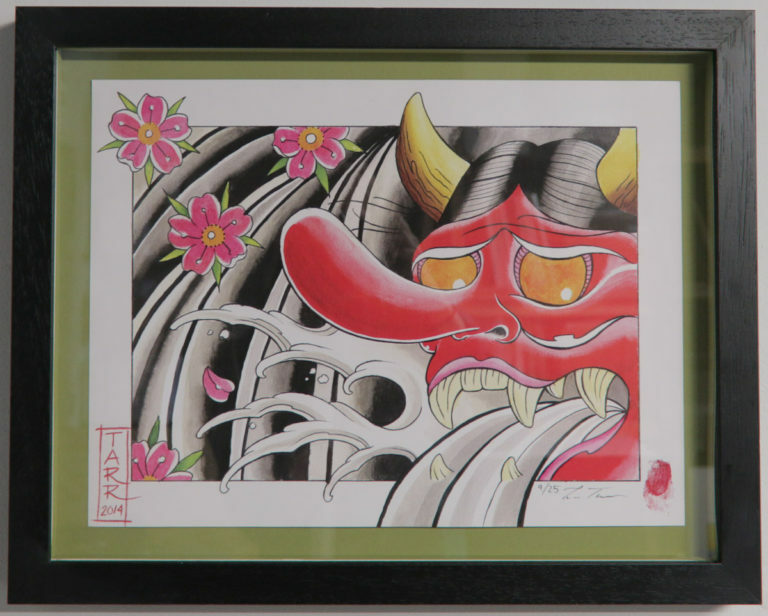 The piece was brought to Frame It here already in a frame and matted. This canvas came directly from Australia. It had to be re- stretched and framed. 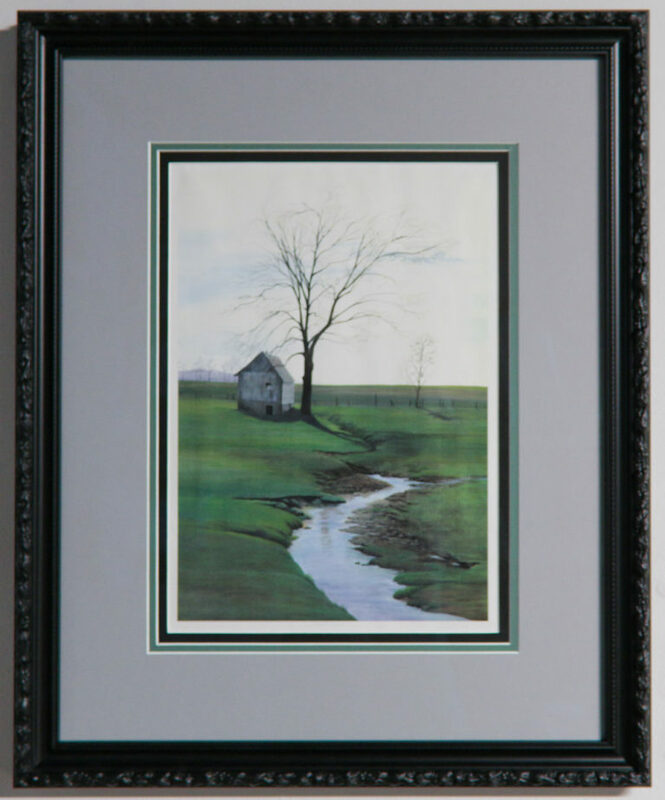 We chose a rugged green- wash frame with a sandy texture. This canvas came directly from South Africa. It had to be re- stretched and framed. 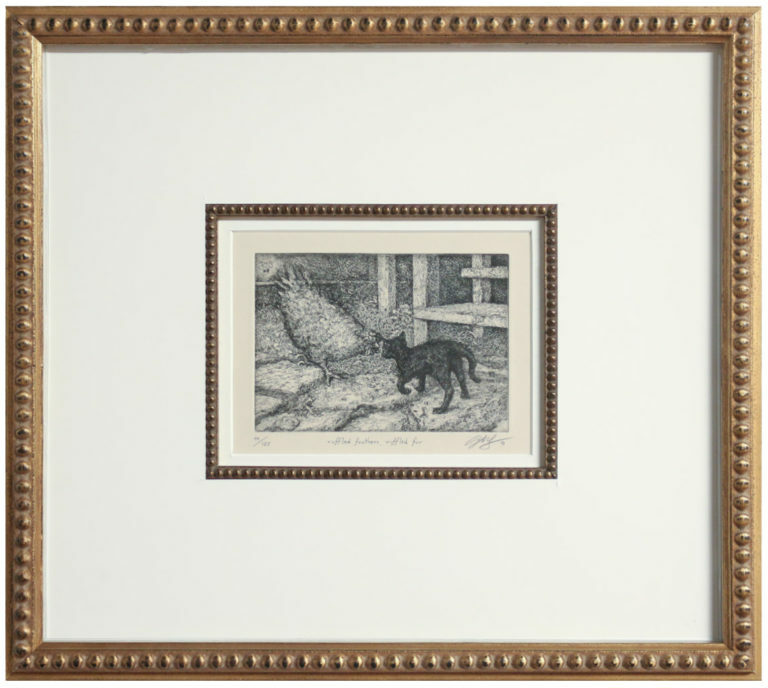 We chose a rugged brown/ gold frame with a sandy texture. Frame It Here joined a local Comic Con and created this special frame just for the occasion! All of the comic books are custom sunk mount, meaning, that a special encasement is made for each book to hold them at level so the mat lies flat. 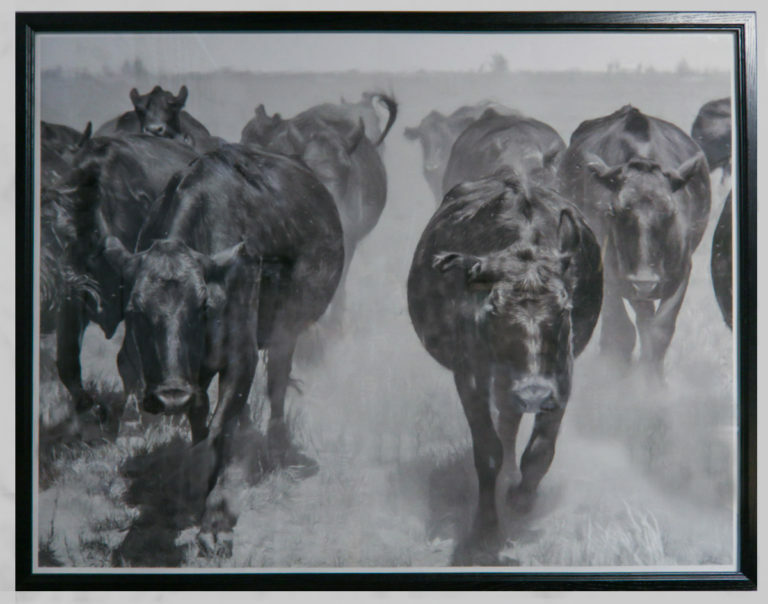 Most clientele, when they bring in a black and white image, have the idea that all we can really do with the design is put a black frame on it. This client loves all things rustic and picked this frame off of the wall, herself. 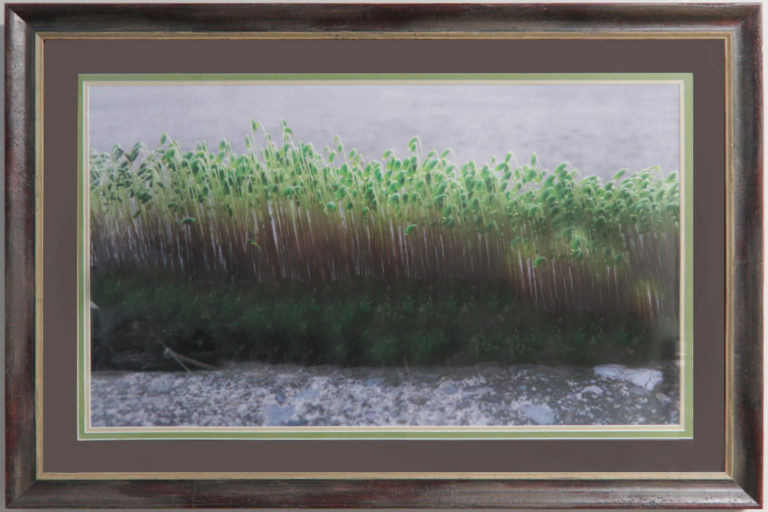 Finding matting to tie the image and the frame together was all that remained. 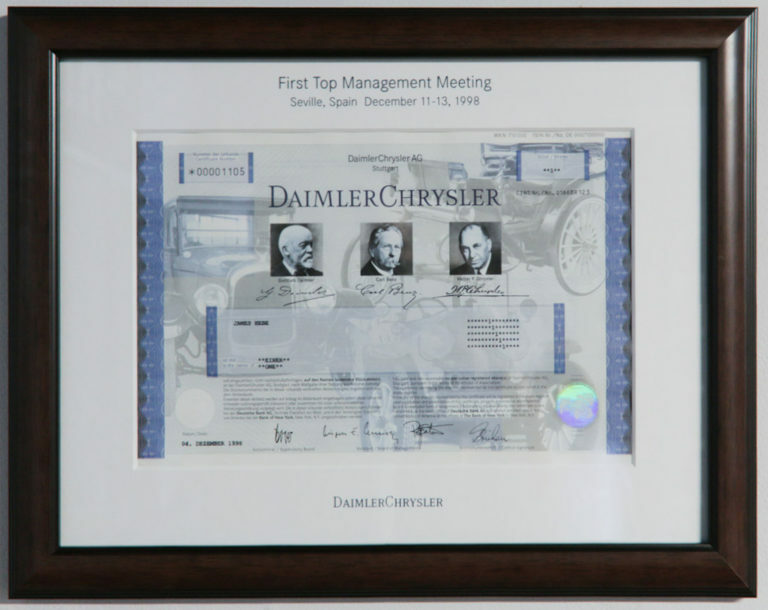 This signed photograph is truly one-of-a-kind. The owner brought it in to be preserved and ready to hang. He immediately fell in love with this unique, acid-wash frame. 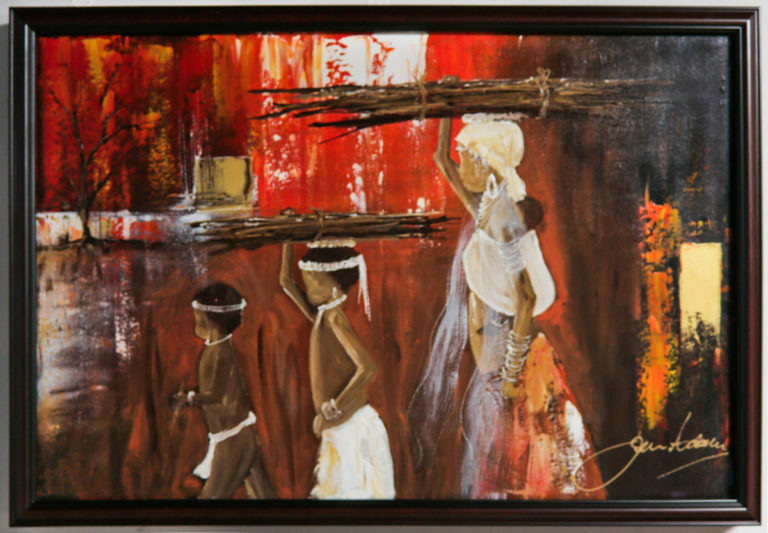 This beautiful canvas came directly from South Africa. It had to be re- stretched and framed. We chose a rustic red-ish/ brown frame with a grainy texture. 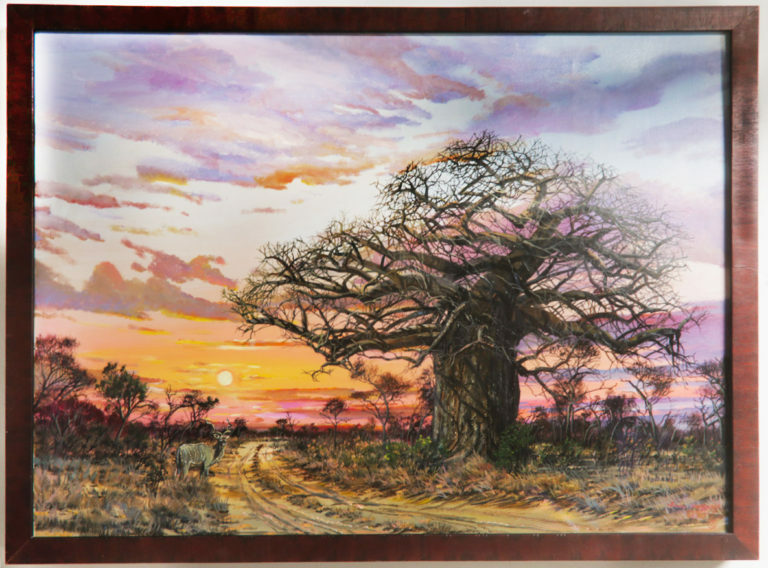 This canvas came directly from South Africa. It had to be re- stretched and framed. 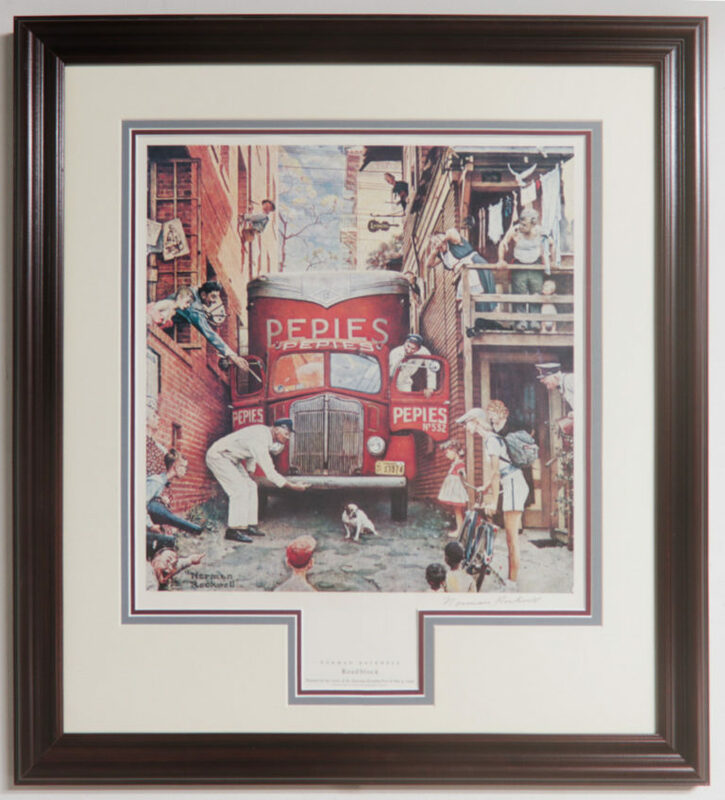 We chose a sleek brown/ red shadowbox frame with a beveled edge and enough depth to prevent the canvas from protruding out of the back of the frame. The customer brought this print in to be re- framed. 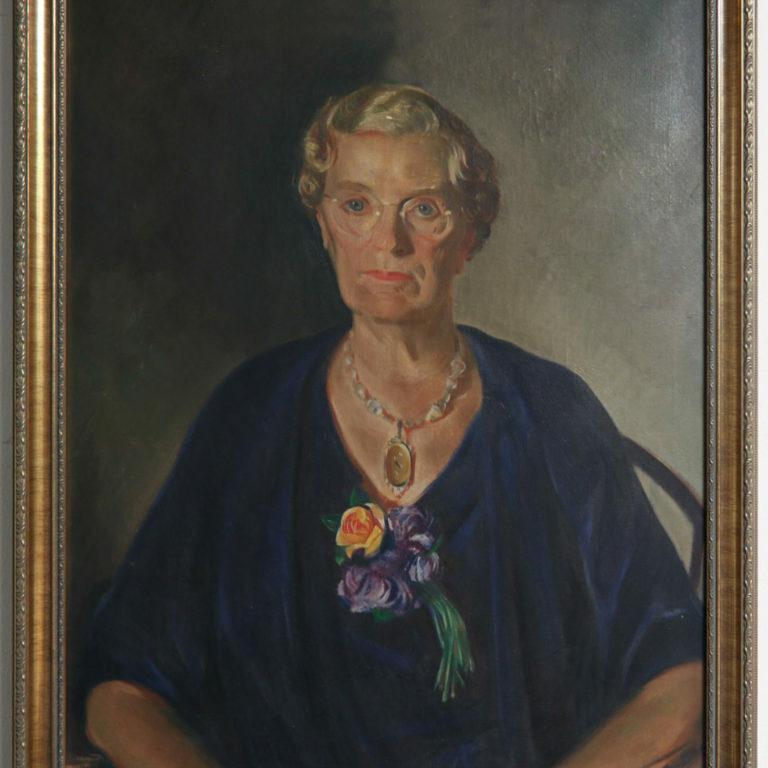 The piece held a great amount of sentimental value. 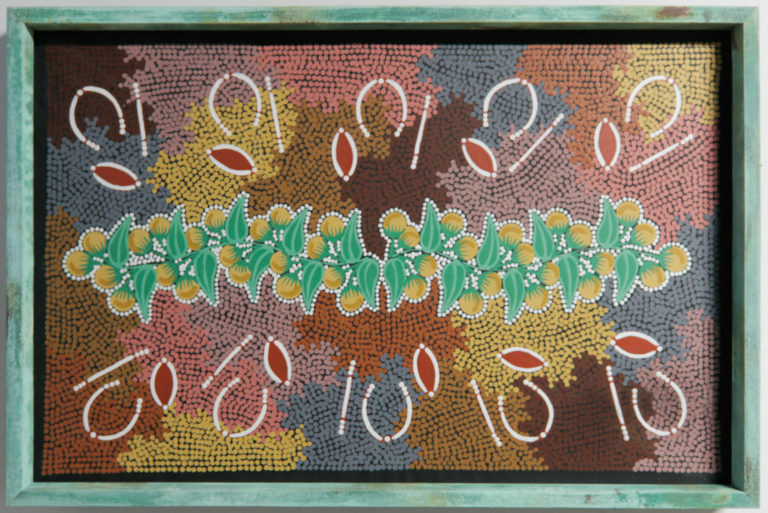 Is was very important that it be preserved and framed in a similar style to the original design. 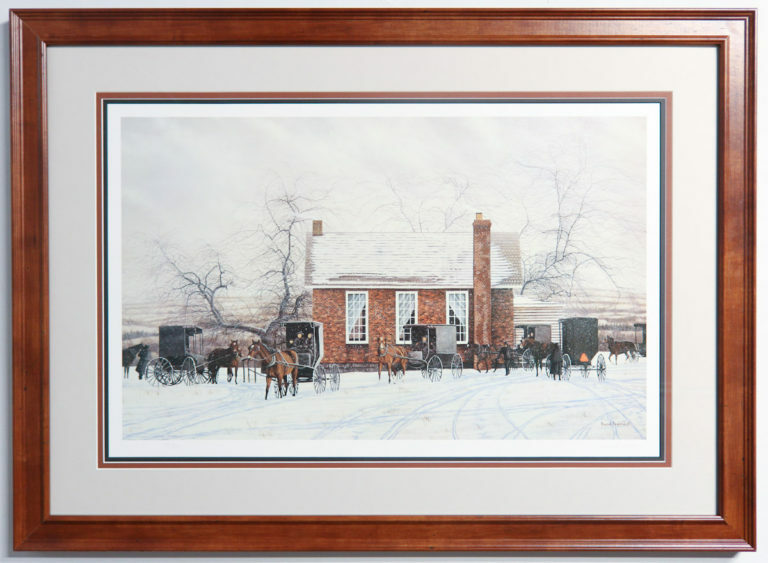 This signed print is a depiction of a firehouse owned by the customer who brought the print in to be re- framed. 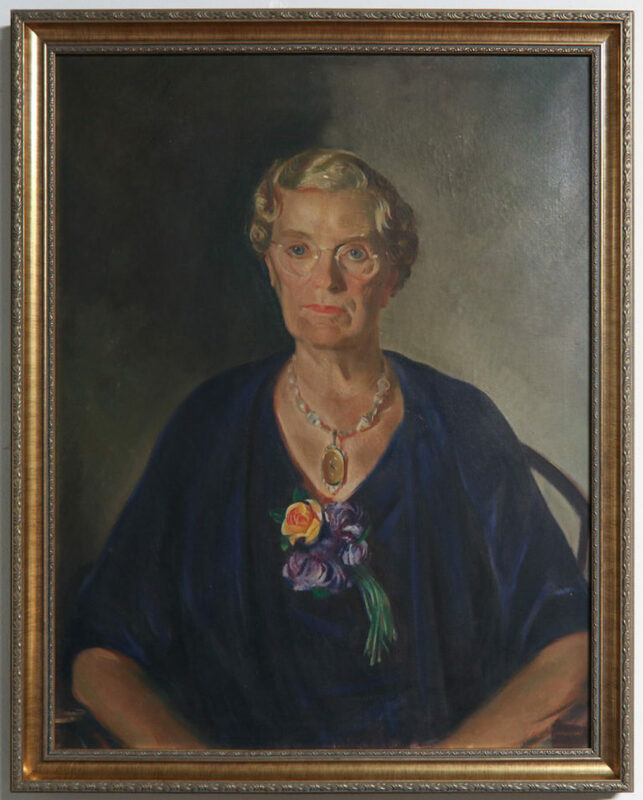 The piece held a great amount of sentimental value. Introducing a new capability! 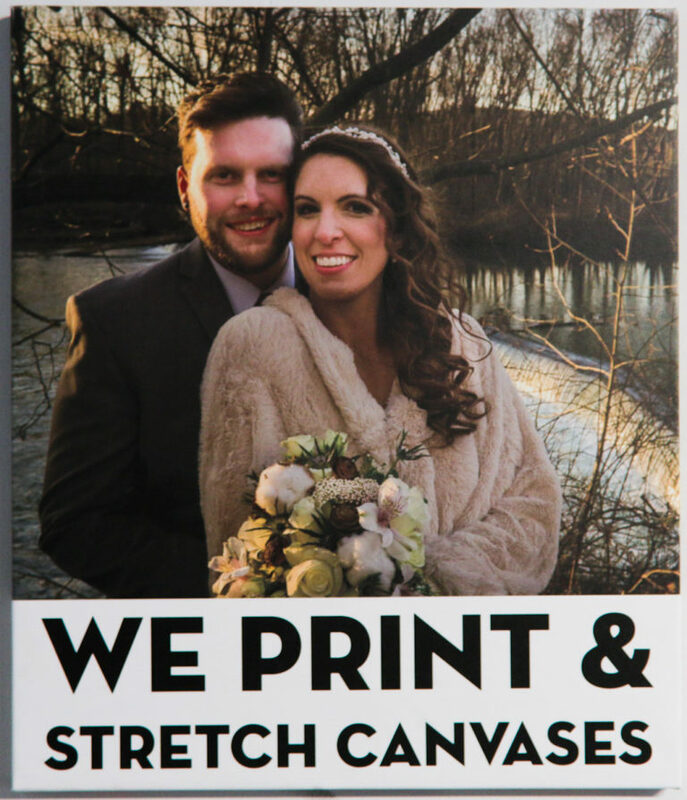 We can print on archival canvas, sizes up to 24" by 106"! Print it, stretch it, and Frame It Here! 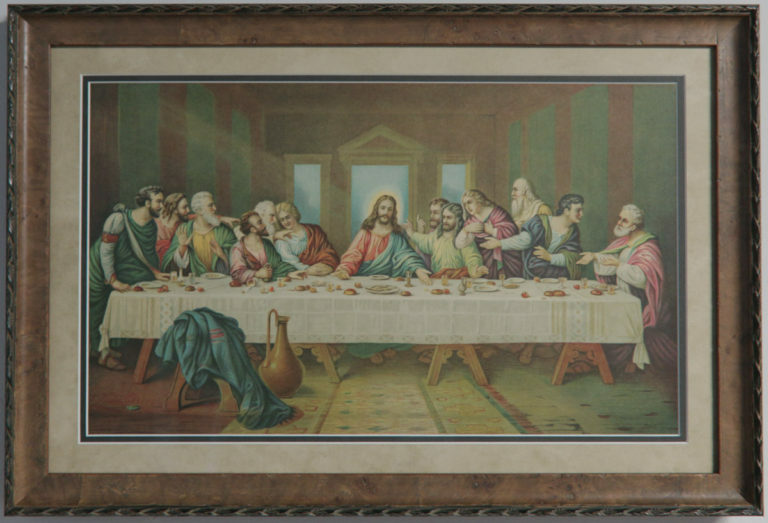 This print of the Last Supper was brought in very tattered and aged. It was important that we prevent any further damage from happening to it. 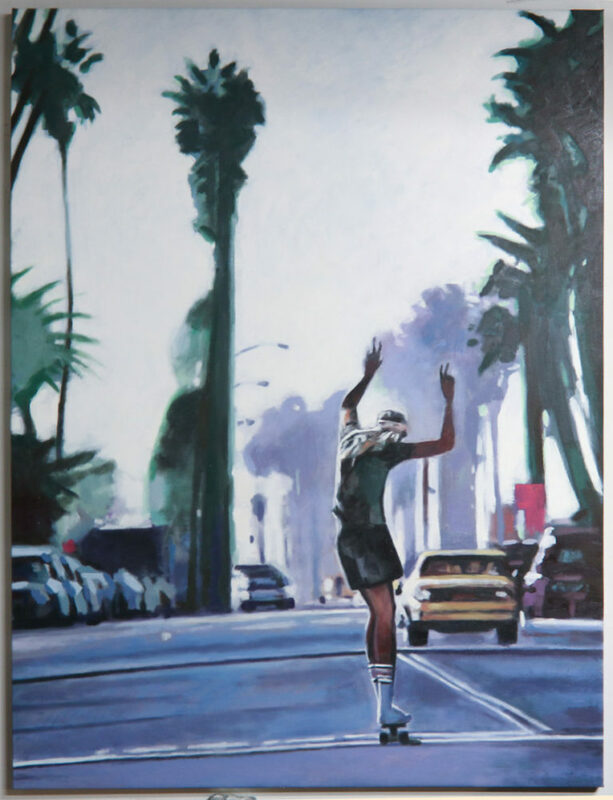 This limited edition, signed, artist print was designed completely around the artwork, itself. We started with an intricately designed black frame. 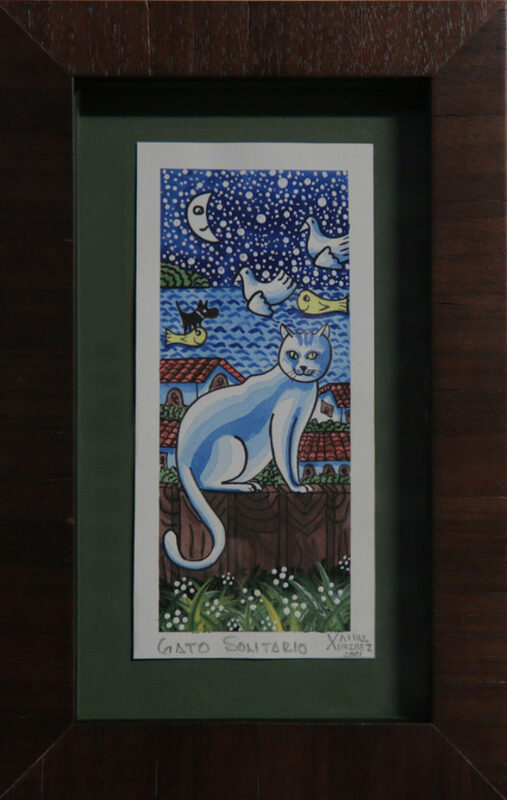 This limited edition, signed, artist print was designed completely around the artwork, itself. 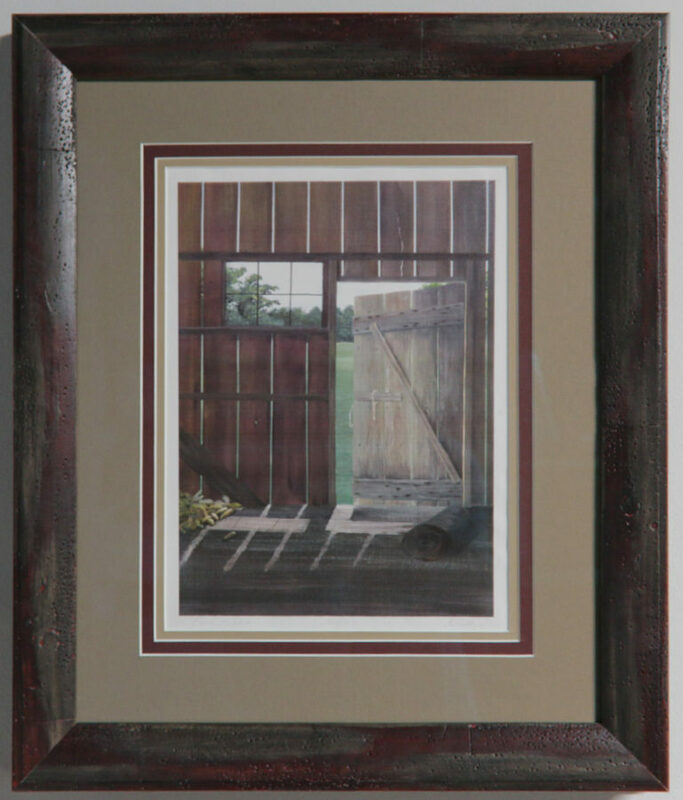 We started with a rustic red/brown frame that mimics the texture and color of real barnwood. 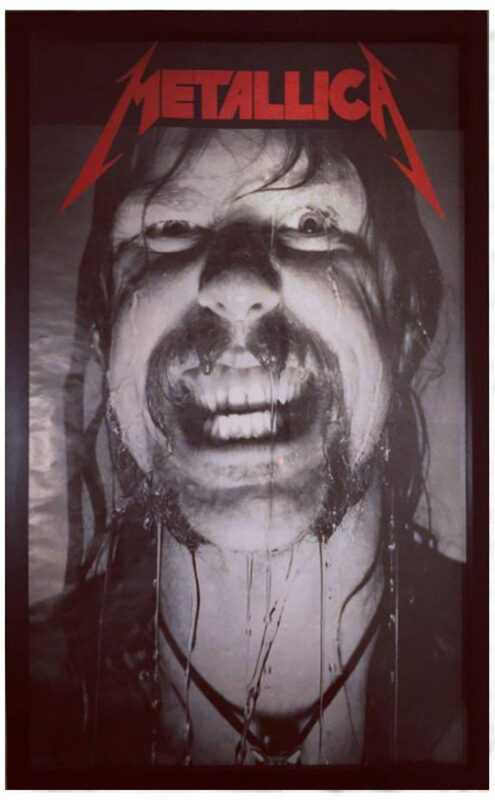 This over-sized poster is one of the last remaining Metallica posters of its size. The client decided on a simply, sturdy black frame. 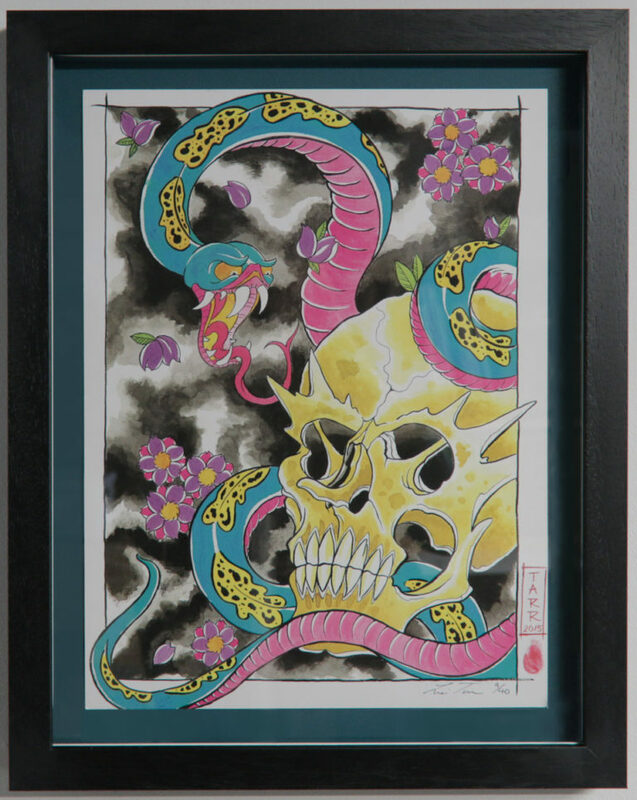 American LaFrance Fire Engine Co.
Tattoo artist, Levi began creating and producing signed prints of his artwork. 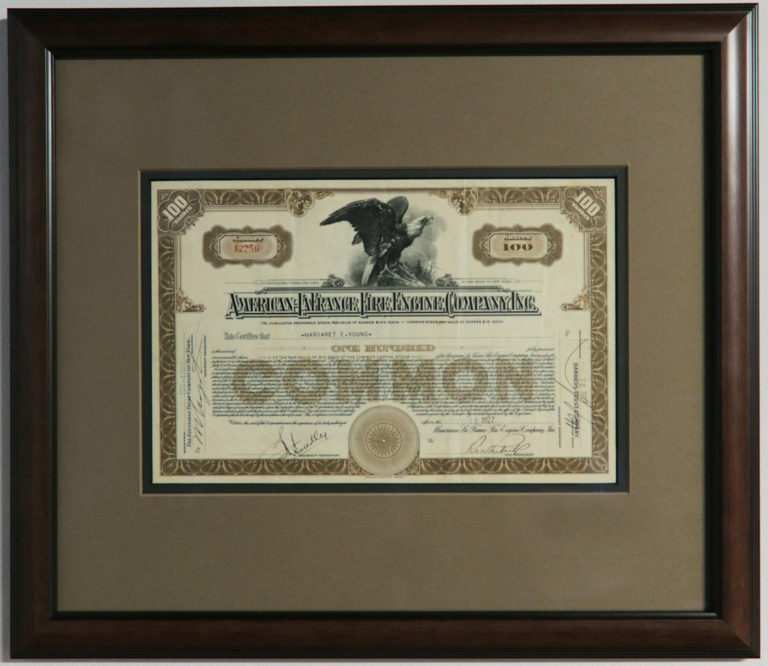 A dedicated fan bought three and brought them to be conservation framed. These canvases were brought to us by an avid art lover. 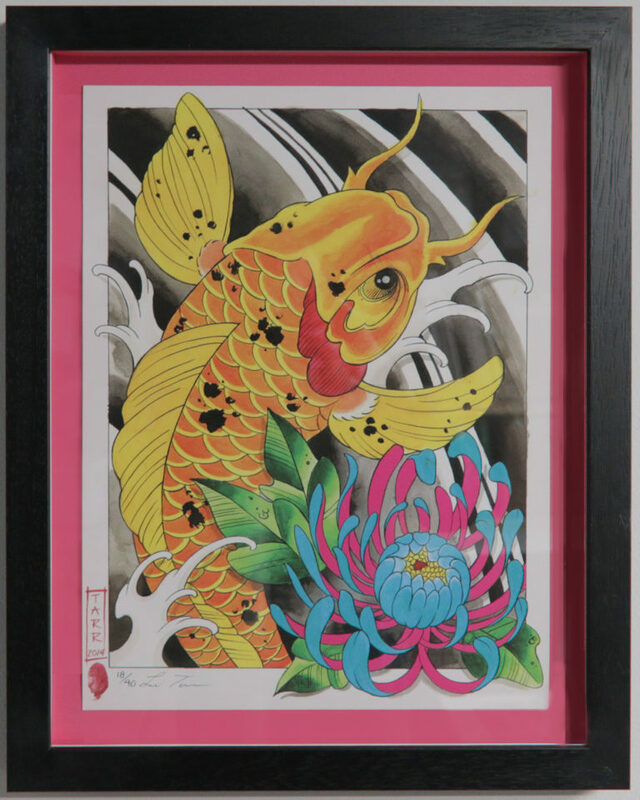 The artist was a friend of the client and the work was very important to her.